The Moon is in Capricorn until 9:36 PM. The Moon is void from 12:38 PM to 9:36 PM. The Moon is in Aquarius from 9:36 PM forward (until Monday, April 4th, at 1:45 AM). A Third Quarter Moon occurred yesterday and a New Moon will occur on April 7th. There can be joy found in quiet and private moments today, dear Aries. Some of you could be nursing a secret attraction or private relationship. Leaving things a little open and uncertain can actually feel freeing right now in a relationship. There is a stronger emotional investment in your reputation or career today, and possibly some frustration if things are not going the way you’d like. Your voice is stronger than usual these days – your words have more impact in general, and it will be important to accept the responsibility that goes along with a more powerful presence. As the day advances, there can be some tendency to communicate a little too impulsively or to get quite fired up over a difference in opinion. 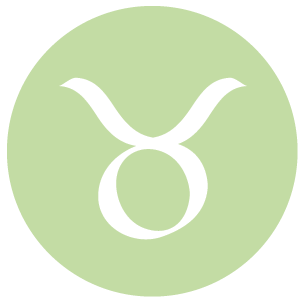 This can be a strong day for showing your concerns for friends or even your community, dear Taurus, with Venus and Ceres aligning in your social sector midday. A new connection may be made that shows a lot of promise. You can especially enjoy making plans and dreaming up new goals for your future. Later today, however, you may be feeling a little out of sync on an intimate level. There can be a lack of flow and perhaps some misunderstandings now. Communications can too easily go awry, and there can be something emerging from your past that you’d prefer stay buried! Alternatively, your mind can be restlessly scanning the past for answers and it can be difficult settling yourself. 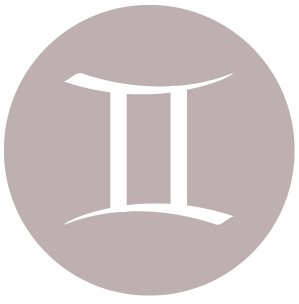 You are thinking very creatively today, dear Gemini, and can stand out for how you treat others and quietly take the lead – you have quite a bit of personal appeal. Later today, however, passive aggressive behavior can be prominent, particularly in your social circle. There could be mechanical breakdowns or changes of plans and schedules that threaten to throw you off your game. You might feel like someone is overstepping bounds and this can cause you to feel quite self-protective. Wait things out, get rest, and aim to approach problems from a fresh perspective tomorrow. Tension is helpful only to the point that it motivates you to take care of problems.After that point, it doesn’t do you any service. Letting go of negative feelings such as resentment can come more easily early today, dear Cancer. You are drawn to situations and pastimes that feed your spirit, and you’re likely to find them. Later today, it’s a better time for observing rather than taking concrete action, but there is an edge to the atmosphere that can make you feel that you should be accomplishing something solid. This can stimulate restlessness or needless arguments and drama. Your ideas may not go over as well as they would on another day, so you may want to hold onto them for now. Watch for impatient, impulsive communications, and tension related to changes of schedules. 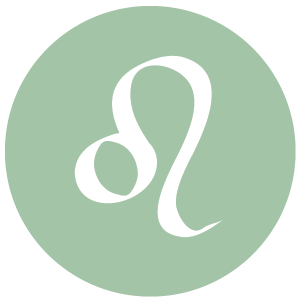 Your intuitive feelers are working very well in the first half of the day, dear Leo. You may come to a realization or a solution to an emotional or relationship problem. There can be caring gestures and interactions with people close to you, or you become closer to a friend/lover now. Later today, patience may become difficult to come by. There can be frustrations with people who can’t seem to express their ideas or opinions with consideration for others. Try to keep things in perspective. Watch for hasty actions and communications. It will be important to slow yourself down just enough to catch mistakes or to prevent unnecessary conflicts. Try to direct any excess energy into something you truly love doing. 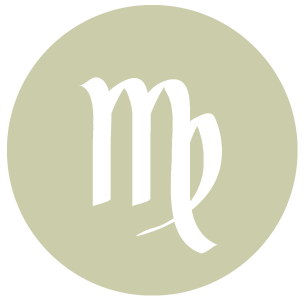 You may experience a supportive connection today, dear Virgo. The first half of the day is strong for reaching out to others if you need help, or simply showing your care and support. Thinking surrounding money matters can be strong as well. Moods are likely to be on the cantankerous side as the day advances, however, and we feel some pressure to speed things up. Unfortunately, people are not inclined to truly take the time to listen, and frustrations can result. You can quickly become frustrated with the way others are expressing their ideas, particularly if you suspect narrow-mindedness or passive aggressive behavior. This is not a good time for bringing up tricky or complex subject matter. Be easy on yourself by calming down and thinking of priorities. 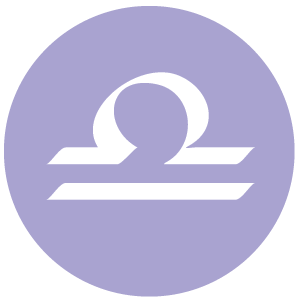 You might thoroughly enjoy a connection with a co-worker, or work itself, in the first half of the day, dear Libra. You can learn important information that helps further your ambitions or that supports your health goals. 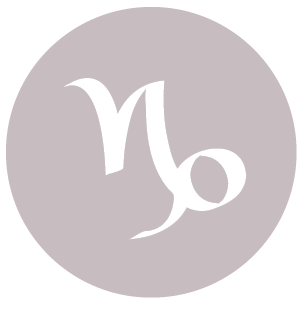 Approach the world in a more relaxed, creative way today for best results, but this can be difficult later today, when Mercury and Mars are in challenging aspect, stimulating a sense that you should rush or push a matter. There can be quite a bit of energy available, but it is difficult to channel it. For some of you, there can be a disagreement over ideas or choice of words with a partner. Keeping yourself mentally stimulated and engaged, even with games, can be helpful. 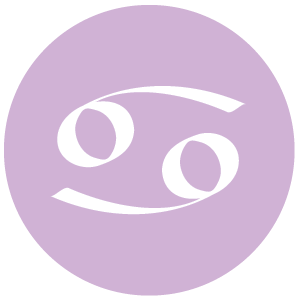 You can be feeling especially creative and warm towards others today, dear Scorpio. You have a stronger appreciation of your surroundings and the relationships you have with others. People are attracted to your helpful, supportive manner now. 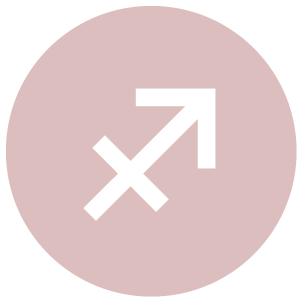 Later today, there can be some tension as a Mercury-Mars aspect can speed up your thinking or give you a sense that you should be doing more than you are. Irritations tend to stem from a lack of control over routines or work; or there can be some minor health concerns now. Watch for a competitive edge in your communications. You could feel impatient with people who seem to be taking too much time or who are otherwise in your way. Do your best to center yourself or to direct excess mental energy into something productive. The first half of the day can really stimulate your domestic nature, dear Sagittarius. It’s a time for showing your concern for others and/or doing some self-pampering. Attention to details and comfort on the home front can be satisfying and rewarding. The energies of the latter part of the day demand some flexibility and quickness, but watch for excessive hastiness, which won’t serve you well. People around you may be nitpicking or misunderstanding your desires and actions. Joking around with someone may hit a nerve. Avoid pushing matters and find ways to soothe ragged nerves. 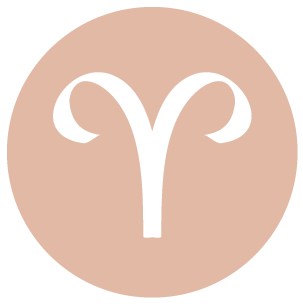 The Moon continues to transit your sign most of the day, dear Capricorn, and your emotional needs tend to take priority. This Moon position gives you the license to be a little needy! Early today, you’re expressing yourself in caring, supportive, and engaging ways. The Moon moving away from your sign tonight tends to have the effect of steadying emotions. However, later today, Mercury in difficult aspect with Mars can point to some frustrations brewing, particularly with a family member or tension in your personal life. Consider both the benefits and challenges that impulsiveness brings to your life so that you are better equipped to deal with surprise elements coming your way. 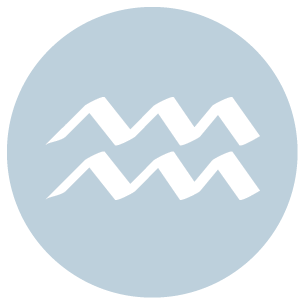 You tend to keep a low profile, generally speaking, for much of the day, dear Aquarius, but after the Moon moves into your sign tonight, you’re more likely to seek out connections and feedback. The first half of the day is especially strong for taking care of pet projects and tending to valuables and money matters. 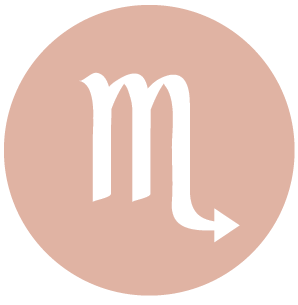 A tense aspect between Mercury and Mars later today can cause some havoc, particularly since Mercury is in your sector of communications and mobility. You could be working under stress right now, feeling pressure to produce or to solve problems quickly. There can be marked conflicts of interest. The tendency to be taken the wrong way is strong right now, but nothing that you can’t handle. 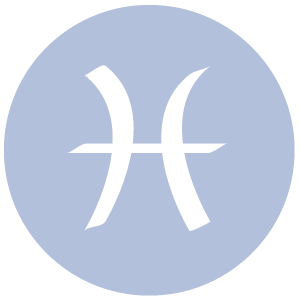 You can almost feel others’ appreciation of you and your special style or unique way of meeting and greeting the world in the first half of the day, dear Pisces. You’re vibrant and intriguing, and you’re standing out in a pleasant way. Ideas for financial or business matters can be special. Later today, there can be some impatience, however, especially with people who are lacking a sense of decorum or who seem to be quite rude. Aim to be as flexible and adaptable as possible, and keep the bigger picture in perspective so that you don’t let the little problems drag you down. However, you don’t have to accept rudeness from others even if it’s cleverly cloaked. If Your Birthday is April 1st, If Today is Your Birthday full horoscope here. Moon 05° Capricorn 47' 29"